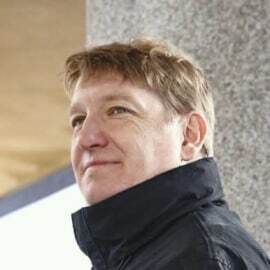 ‘Maciej Partyka is the Global Head of Customer Insights at Barclaycard and is an experienced seeker of customer truths and serial builder of insights functions. Having started his career in Poland agency side (research and data analysis) he then moved to a recurring role of building and managing insights functions in four financial organisations, working across 20+ markets in Europe, Asia, Africa and America. He has built segmentations in 18 countries.